The live-action Ben 10 movie: trailer, clips, photos, soundtrack, news and much more! Do you know Ben 10? For those who don’t, it’s an American animated TV series from Cartoon Network about Ben Tennyson, a 10-year-old boy who stumbled upon a watch-like alien device called the Omnitrix that allows him to turn into ten alien creatures, and who fights crime and evil aliens with his new power. Well, Producer Joel Silver (the producer of the unfortunate live-action movie adaptation of Speed Racer) is attached to a live-action movie adaptation of the series. And Scriptwriter Ryan Engle is now attached to the project. There’s no official release date yet. Any suggestion regarding the movie adaptation? Any actor in mind for the lead role maybe? 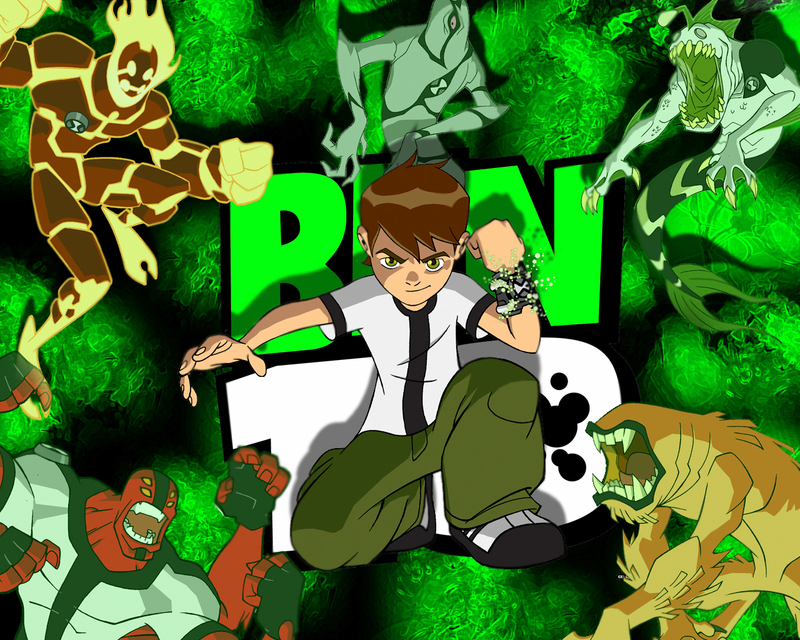 Anyway stay tuned with us for more details about the upcoming Ben 10 movie!